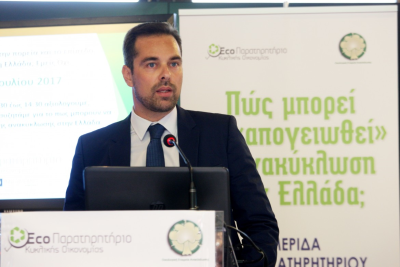 SUNLIGHT RECYCLING participated in the workshop on “How recycling in Greece can be upgraded?” organized by the Ecological Recycling Company, and the initiative for Circular Economy, ECO-Observatory. 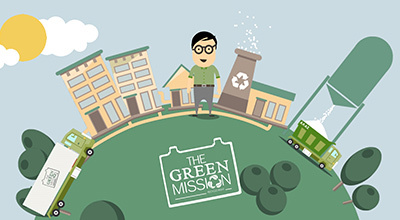 At the event, SUNLIGHT RECYCLING received a distinction for its best practices in recycling and waste management. 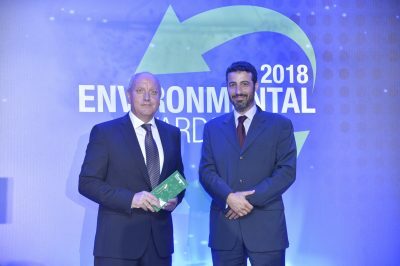 He also referred to the first environmental initiative in Greece for proper lead-acid recycling, the “Green Mission”, which is being implemented in cooperation with more than 40 large companies of various industries and initiated by SUNLIGHT RECYCLING. 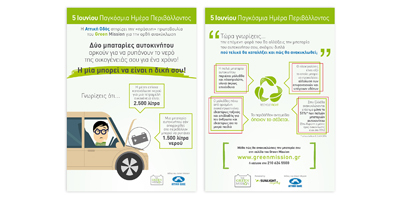 Nova, as a member of the Green Mission, supports initiatives targeted to the protection of the environment..
On the occasion of the World Environment Day, June 5, 2017, Attiki Odos and Operation Company Attikes Diadromes SA, supported the initiative of Green Mission to inform the public about the proper recycling of car batteries. 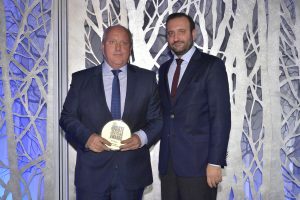 Athens 23 December ‐ A GOLD award in the category of Waste Management – Recycling and Reuse of Waste was granted to SUNLIGHT Recycling, member of the Olympia Group, owned by Panos Germanos. 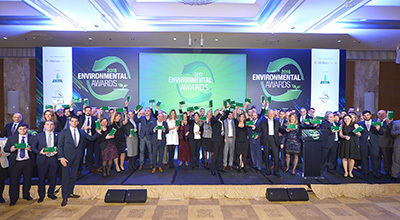 The presentation took place at this year’s Environmental Awards ceremony, held on Tuesday 20 December at the Athenaum InterContinental. 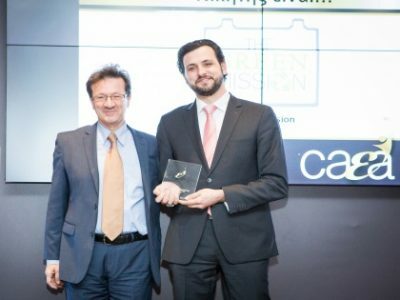 Athens, 6 December 2016 ‐ The management of Sunlight Recycling, member of the Olympia Group, owned by Panos Germanos, presented today its “Green Mission” environmental initiative, which aims to raise the awareness of the general public and business world with regard to the proper way to recycle lead-acid batteries. 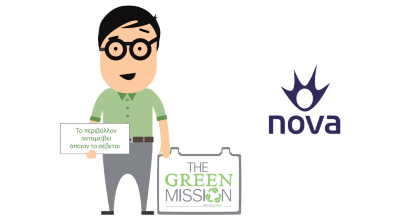 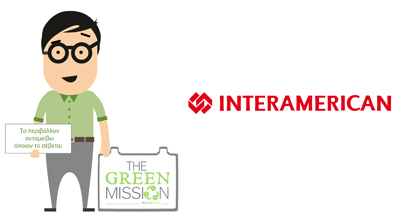 The Green Mission brings together many institutions and is implemented with the support of companies* operating in the Greek and global market.